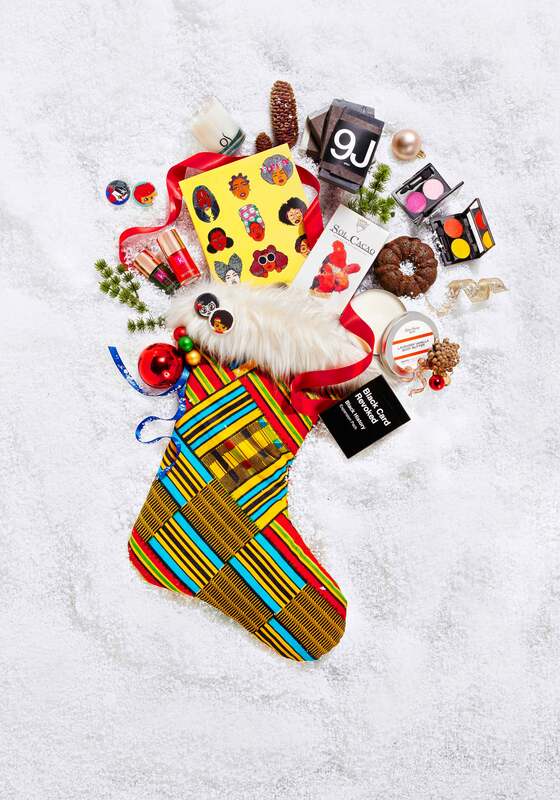 Get a little something for everyone on your list with these eleven stocking stuffers that aim to please. 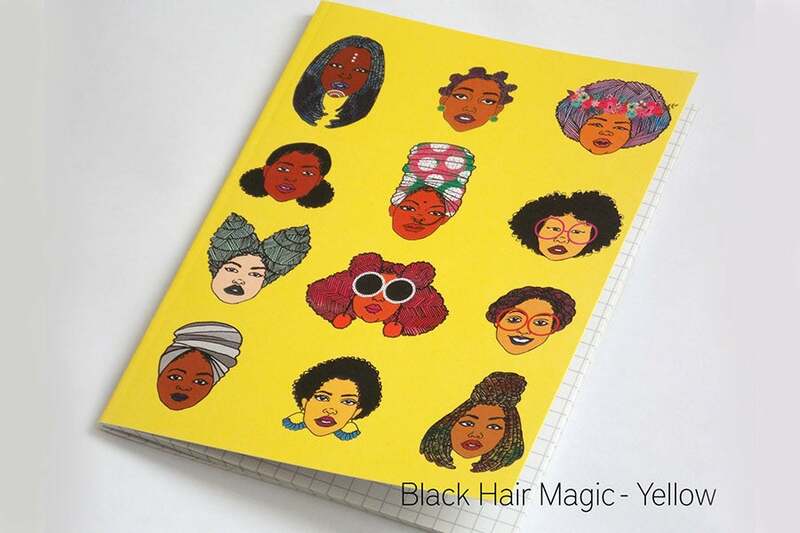 Send your favorite girls back to class with Dorcas Creates notebooks. 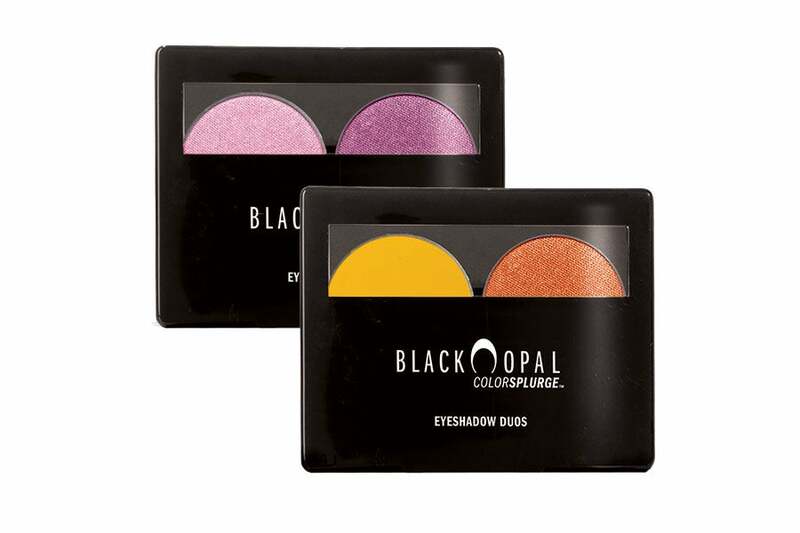 The beauty buff on your list will love Black Opal’s eye shadow duos in astonishing shades. 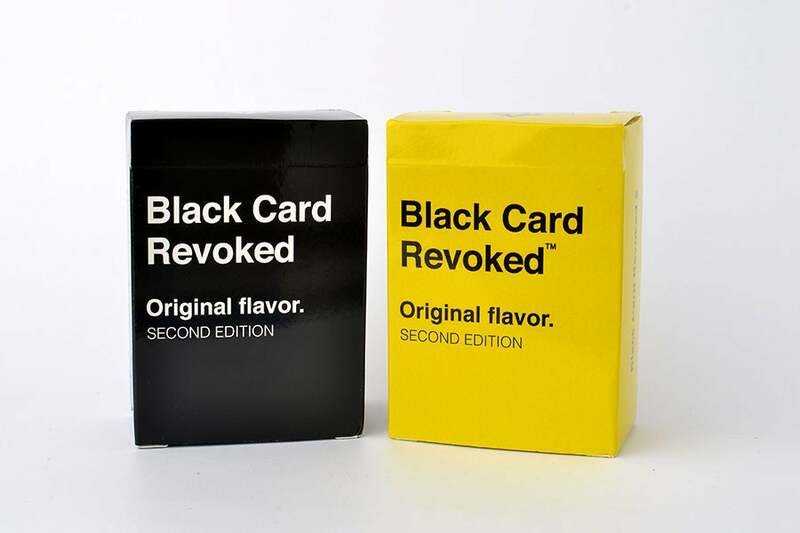 Black Card Revoked 2nd Edition from Cards for All People ups the laughter and fun at any game night. 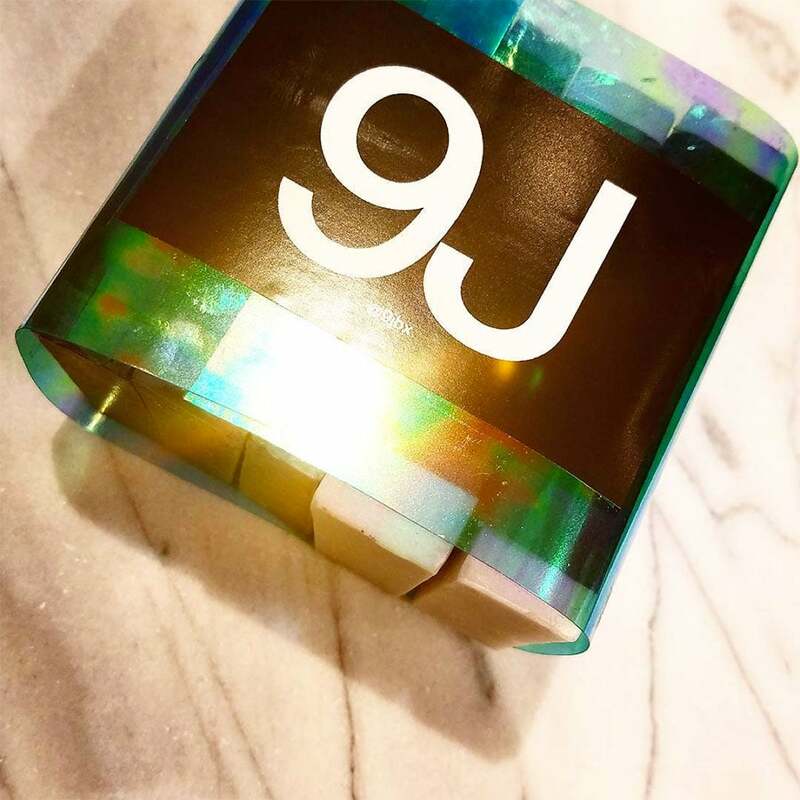 Both men and women can enjoy the 9J Soaps that are freshly batched in NYC. 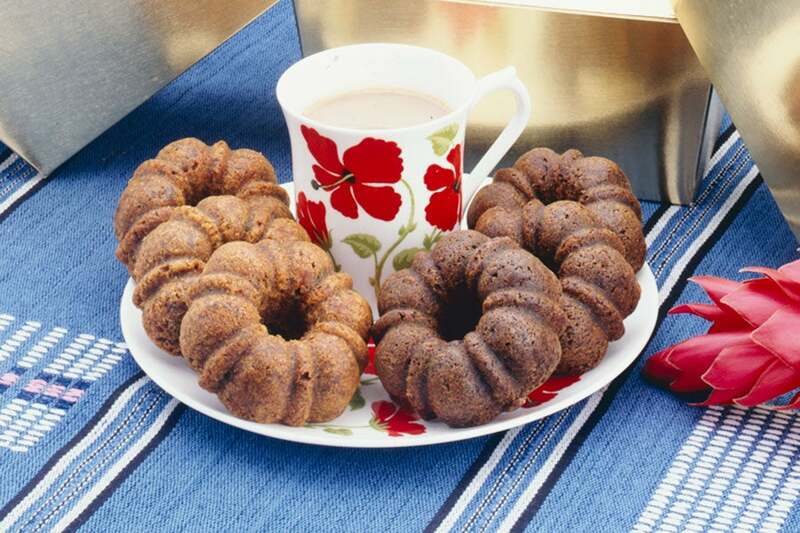 This delicious, miniature bundt cake from The Black Cake Company will delight the senses of your favorite foodie. 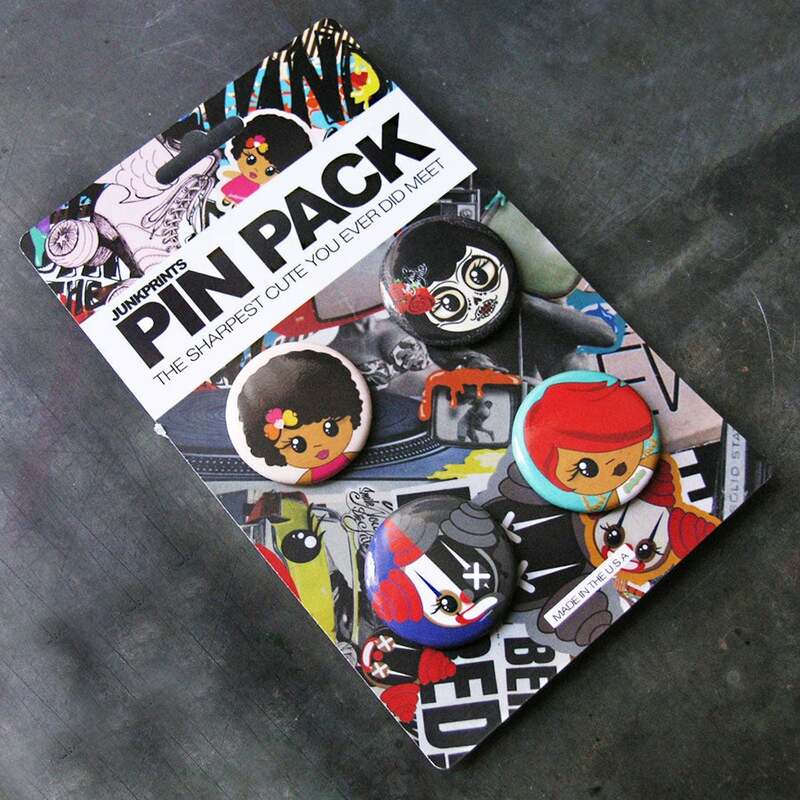 Kids of all ages will appreciate the beautifully melanated cast of characters on Junkprints pins. 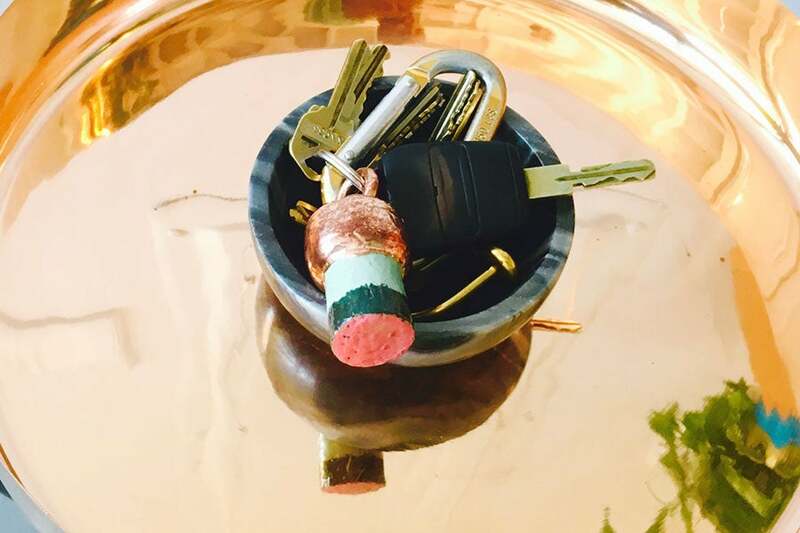 For the friend who knows how to celebrate, the Mansfield Outpost Rose Gold Moments Keychain helps them look forward to the good times. 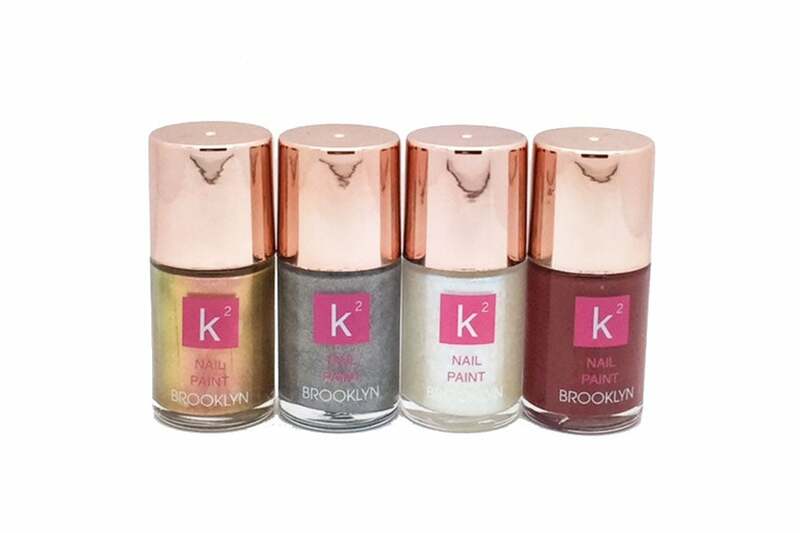 Satisfy your favorite au natural gal with a set of K Squared Nail Paints, 5-free, handcrafted polishes made in Brooklyn. 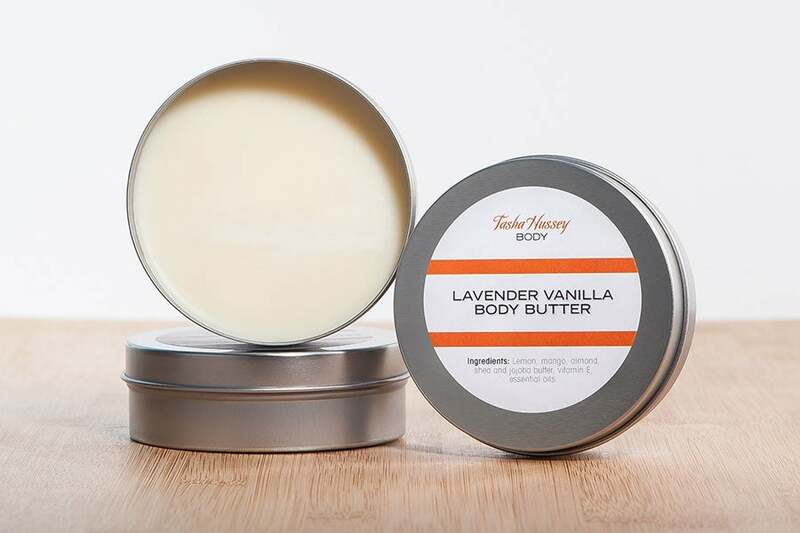 Throw a Tasha Hussey body butter in her stocking and you’re sure to please. The rich and creamy moisturizer is the perfect gift for the winter season. 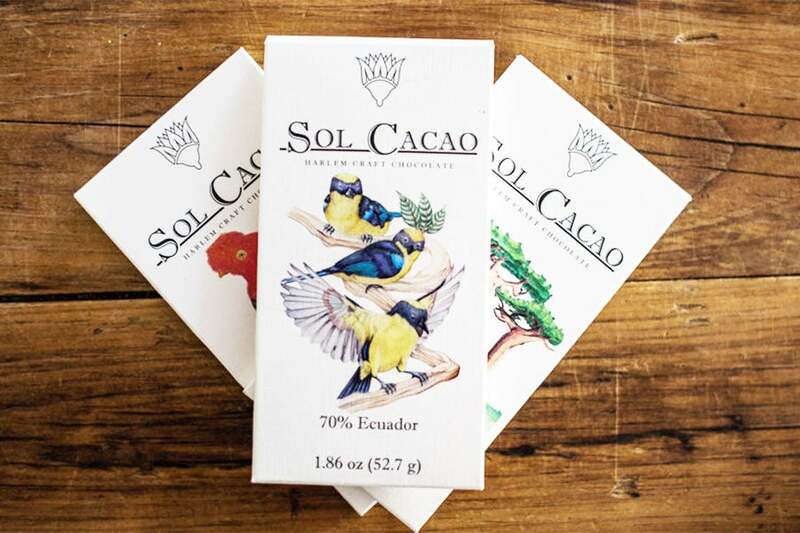 Made from cacao beans and raw cane sugar, these Sol Cacao chocolates are from the first bean to bar chocolate company in New York. Need a stocking stuffer for bae? OS Candles set the mood for a romantic night in.